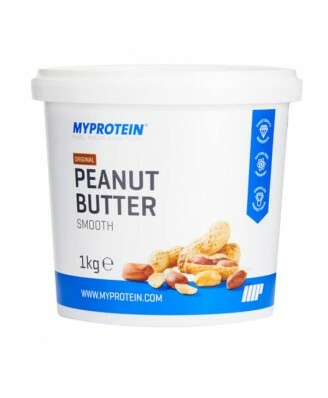 Here at Myprotein, we have raised the bar once again with our delicious and natural Peanut Butter. Made simply from roasting the natural brown skins of peanuts, this great-tasting blend hosts a remarkable nutritional profile which is free from added salt, sugar, palm oil and preservatives to compliment a wide variety of training goals. 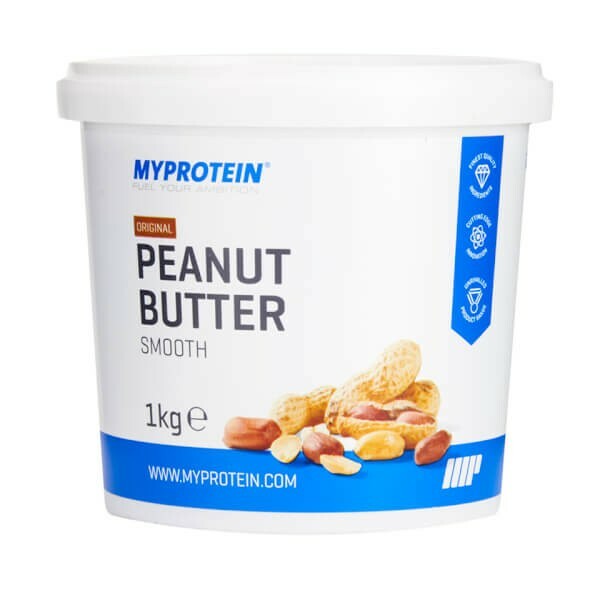 Myprotein's Natural Peanut Butter is perfect for anyone wanting to complement their diet and exercise regimes with a healthy snack, supercharged with both macro and micronutrients. Protein it's a rich source of protein (providing 30g per 100g serving). Healthy fats the high content of mono and polyunsaturated fats will help you to maintain a balanced diet. Magnesium 180mg per 100g serving. How can Natural Peanut Butter be used? Our nut butter is beautifully versatile and can be used in a variety of ways. As a spread, it can be used to add flavour to rice cakes, crackers, wholegrain toast and fruits, such as apples and bananas. You can also get creative with your protein shakes by adding a spoonful of Natural Peanut Butter for a fantastic flavour boost with all the nutritional benefits. Why not be even more adventurous and add some to a chicken or beef stir fry? Store in a cool, dry place. Once opened, best consumed within 3 months. Produce of more than one country.